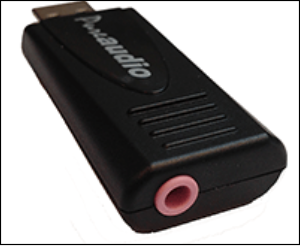 The Andrea PureAudio USB duplex (input and output sound) adapter is recommended for use with the the VXI TalkPro SC1 microphones and computers lacking adequate output audio. Its noise reduction algorithms produce low noise ceilings which result in superior speech recognition results. This Andrea USB adapter is recommended for use with the Audio Technica Pro 8HEmW and SpeechWare FlexyMike Single Ear Cardioid microphones for crystal-clear audio conversion. 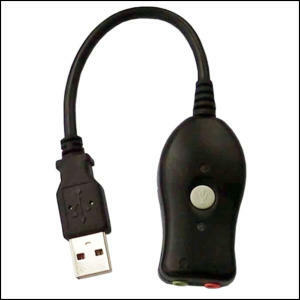 It is a monaural adapter that converts only the input analog sound to digital input via a USB port. When used with a speaker- equipped microphone, the output sound jack must be connected to the computer’s built-in soundcard. 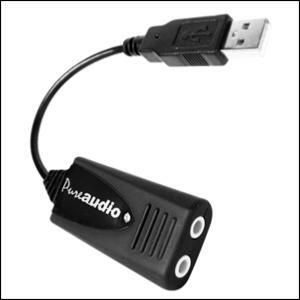 This Buddy 7G USB adapter is recommended for use with the Sennheiser ME3-II microphone for optimal performance. 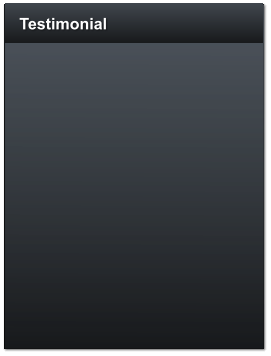 It features built-in audio filters to enhance noise-cancellation. 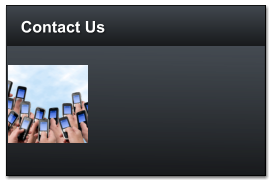 With full duplex (input and output sound) operation, it can be used with a microphone/speaker combination.